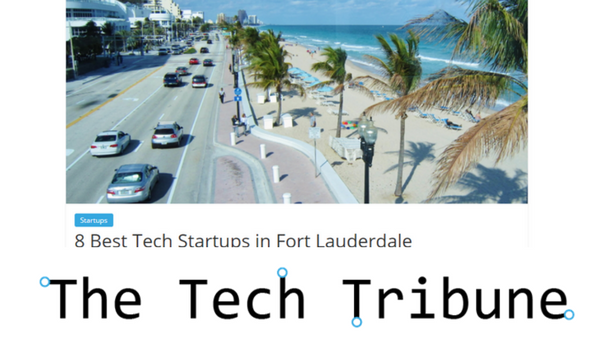 We're proud to be featured alongside so many amazing companies in The Tech Tribune's "Top 8 startups in Fort Lauderdale" review. See below for the shortlist of companies, and check out the article for each company's mission! Thousands of companies trust us to be their shipping advocate, and this recognition continues to push us towards democratizing shipping for small and medium businesses! Thank you!